According to FDA trials conducted on both CRT and VST lenses, more than 65% of ortho-k patients were provided with 20/20 visual acuity. A whopping number of more than 90% of ortho-k patients achieved 20/40 vision or better (this is the legal requirement for driving without vision correction in most states). Consult with your Macon optometrist to find out if your vision prescription is within range for successful ortho-k treatment. 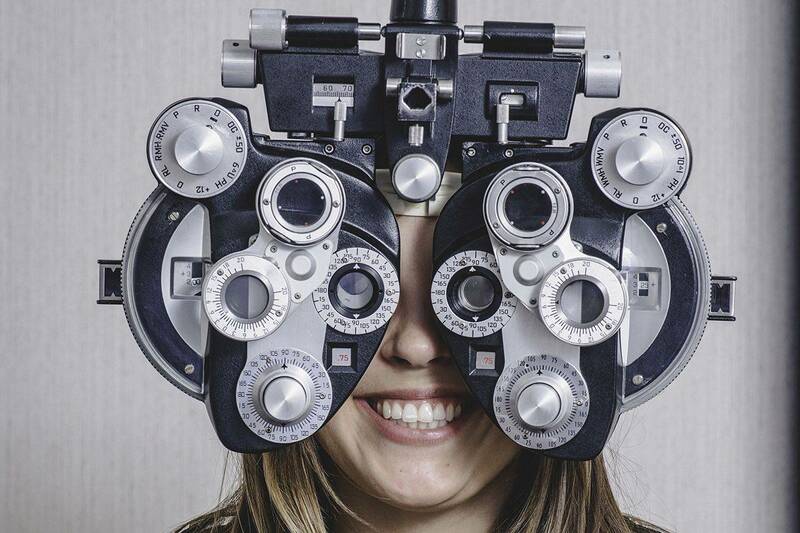 Professional fitting for ortho-k requires a series of visits to your Macon eye doctor. A number of pairs of contact lenses are also generally needed. GP lenses that are special for ortho-k are more costly than standard contacts. In sum, the fees for ortho-k add up to a higher total than regular contact lenses.